Hey, thanks for looking at one of our fully tested and cosmetically cleaned second hand Apple Watches. 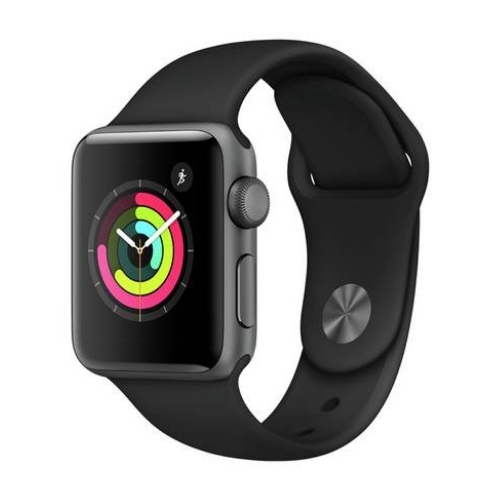 You have arrived to our product page for a second hand Apple Series 2 Watch. 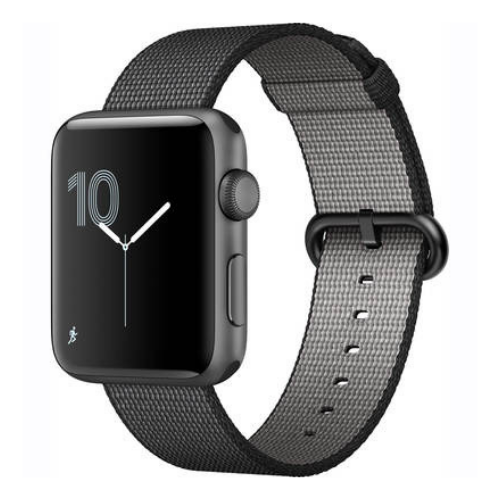 We stock all the different screen sizes, straps and materials for the refurbished Apple Series 2 Watch. All our watches are safely and securely packaged to ensure that you receive your reconditioned Apple Series 2 Watch in perfect working order via free next day delivery. As well as receiving a professionally tested, used second hand smartwatch, we also back this up with a 12 months warranty. We have a 5 star trust pilot rating so you can buy with confidence. 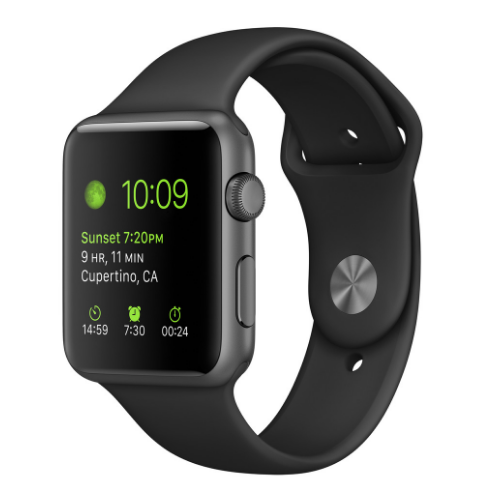 If this one is not for you, check out our other cheap Apple watch deals.